Home › Announcement › GREAT NEWS! 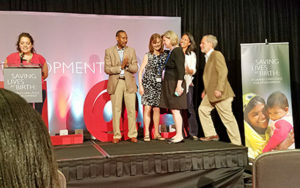 Out of more than 500 applicants and 10 finalists, INMED Partnerships for Children was selected as one of 5 for the Saving Lives at Birth Grand Challenge, which funds innovative approaches to reducing maternal/neonatal mortality rates. 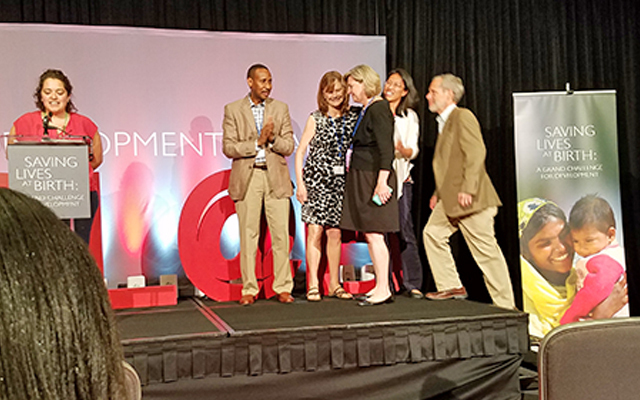 INMED is partnering with Little Sparrows Technologies to implement the Bilikit(TM), a combination of simple and portable innovations to screen for, diagnose and treat neonatal jaundice in developing regions. This approach is critical in Peru, where more than 90% of health facilities lack the equipment and training to adequately diagnose and treat neonatal jaundice, contributing to a rate of jaundice-linked brain damage (kernicterus) 10 to 20 times higher than in high-income countries.